A lawsuit involving a girl who had a leg amputated and will need a brace to walk for the rest of her life, just settled for $875,000 against University of Iowa Hospitals and Clinics due to complications from a surgery. The state approved the settlement amount last week. The girl originally went to the hospital in 2007 to undergo an extensive surgery to treat a painful condition that involved her intestine. The attorney’s of the victim said that her legs were elevated more than 10 hours and she suffered from a condition known as compartment syndrome. This caused her lower right leg to require amputation and her left leg to suffer a permanent foot drop. 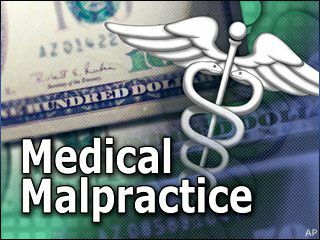 Posted on 08/26/2015Often the Diagnosis is the Malpractice part of "Medical Malpractice"